Papamoa is situated in the Tauranga District of the Bay of Plenty region on the northeastern coast of the North Island of New Zealand. Papamoa is the largest suburb in Tauranga City. 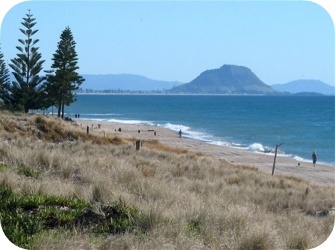 Papamoa has miles of white sandy beach stretching from Mount Maunganui in the west to the Kaituna River in the east. Widespread settlement of the area did not start until the early 1980s. Prior to this Papamoa had been largely a rural area. Papamoa is now one of the fastest growing areas in New Zealand due to the increase in popularity of coastal communities, close proximity to Tauranga and recent local shopping developments. 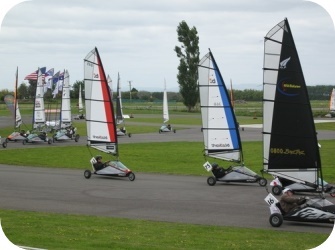 Once a small and tight knit community, many of Papamoa's sweeping paddocks have been swallowed up by urban development. Papamoa's Real Estate prices have also sky-rocketed in recent times. 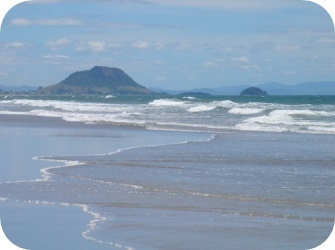 Papamoa is also renowned for its fishing, surfing and the Papamoa Hills Cultural Heritage Regional Park. As a surfing spot, the area is underrated and has often been seen as the 'poor cousin' to Mount Maunganui. 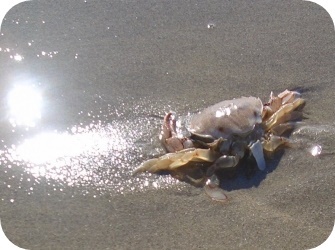 Papamoa has increased in population by over 600% since 1981. Mostly thanks to new subdivisions developed on old farm land. Papamoa used to be under serviced in shopping terms relative to its population, a problem that is being redressed with the expansion of the "Palm Beach Plaza" shopping center and the new Centamax shopping development commonly known as "Fashion Island." Other developments are planned in Papamoa East. With the opening of the Domain Road/State Highway 2 roundabout, travel times to Mount Maunganui and Tauranga have been reduced. The town of "Papamoa" as we know it today is actually situated at "Papamoa Beach." Strictly geographically speaking, "Papamoa" is actually located closer inland towards the Papamoa Hills. Papamoa (situated at Papamoa Beach) can be split into two areas: Papamoa East and Papamoa West. Legally speaking Domain Road separates Papamoa West from Papamoa East, although to many locals Papamoa East starts on the Eastern side of Parton Road. Papamoa East (of Parton Road) in the 1970s and 1980s used to be seen as more of an alternative place to live, a bit like the Coromandel Peninsula. More than 220 years ago, Captain Cook had sailed into these waters and named the area the Bay of Plenty. The explorer had come upon many diverse landforms during his epic voyages in the late 18th century, but his encounter with the central northeast coast of New Zealand must have pleased him well. The name he gave to the sweep of ocean beaches, accommodating harbour and fertile hinterland has stuck with good reason. The Bay of Plenty is a popular holiday destination, offering beaches with pounding surf as well as scenic lakes further inland.